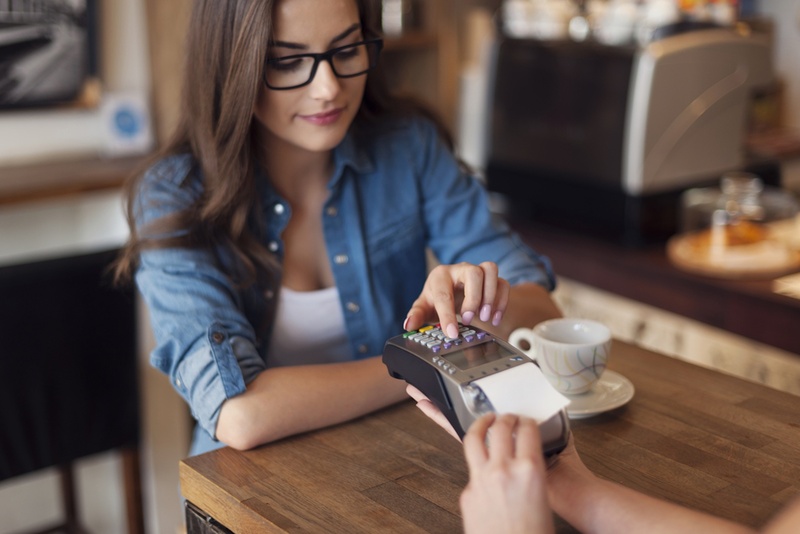 Generally small businesses love doing business in cash, but that doesn’t take away the need for credit card processing to utilize the full potential of their business. You cannot neglect the fact that today a large number of consumers rely on credit and debit cards to make their purchases and pay for services. Being a small business, credit card processing is important for you but not at the cost of emptying your wallet. If not chosen wisely, credit card processing will require you to pay for a lot fees. A small business already faces a lot of challenges in a competitive market that leaves hardly any scope for paying huge sums of credit card processing fees on a yearly basis. This is why it is highly imperative that you find an efficient credit card processing company that matches all the specifications of your small business with customized solutions. There is no need to be stuck with your current credit card processing services if they are putting a hole in your pocket with high yearly processing fees. • Easy processing – A credit card processing deal that promises easy processing with customized solutions is always a good idea as it is something that can work well for your small business. • Reasonable prices – Low processing cost is another factor that you need to consider while making the deal for your company’s credit card processing. Some credit card processing companies also offer a Cash Discount Program (helping you eliminate up to 100% of your processing fees), which also something that you can choose from. • Flexible terms – If you have got your hands on a flexible credit card processing deal that does not require making any long term contracts, you are on the right track. • Customer service – A good credit card company will always be one with an exceptional customer service. After all, everyone needs a customer service that values your business. Irrespective of your industry type, a good credit card processing company will offer you the most suitable solutions for your small business. Joining hands with an efficient credit card processing service will eventually help you grow your small business amidst all the competition. If you are looking for a solid partner for your small business, make sure you do your research! Sign up to stay connected! VizyPay LLC is a registered ISO of Wells Fargo Bank, N.A., Concord, CA. | American Express may require separate approval. The Clover Trademark and logo are owned by Clover Network, Inc. All other trademarks, service marks and trade names referenced in this material are the property of their respective owners.